Lotte from Berlin, bare faced & bare skinned on her last night in Sydney. 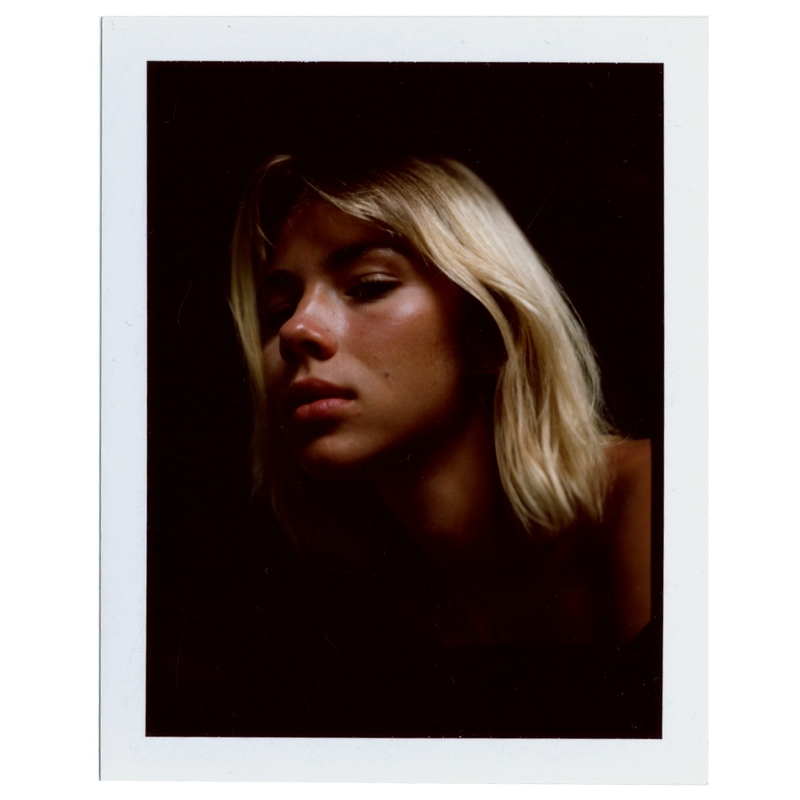 A raw beauty story shot on film with no makeup, no retouching, no tricks. Natural dewy skin with thanks to the late Summer heat in Sydney.